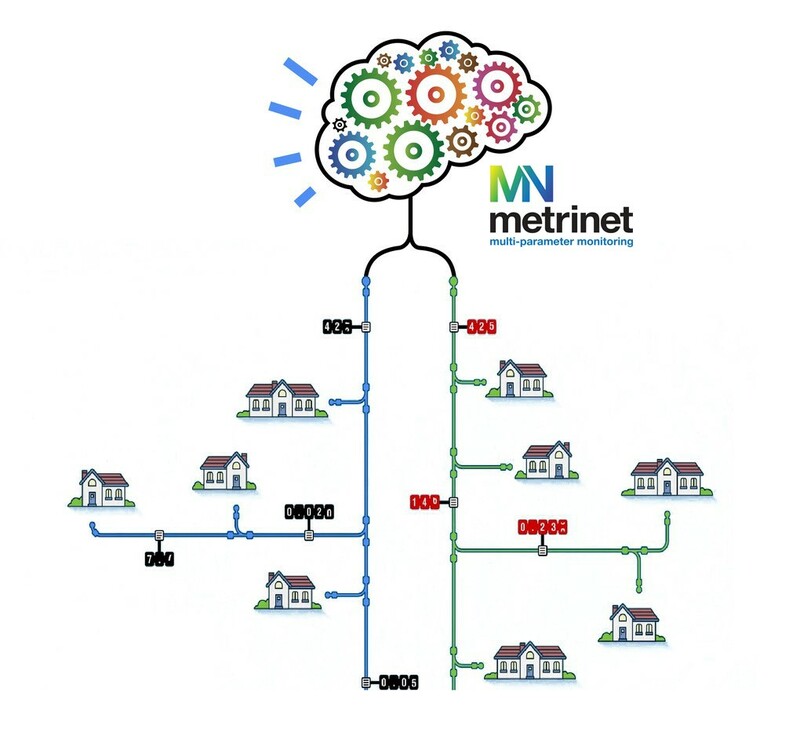 Home > METRINET – WINNER OF THE IUG INNOVATION AWARD 2018! METRINET – WINNER OF THE IUG INNOVATION AWARD 2018! 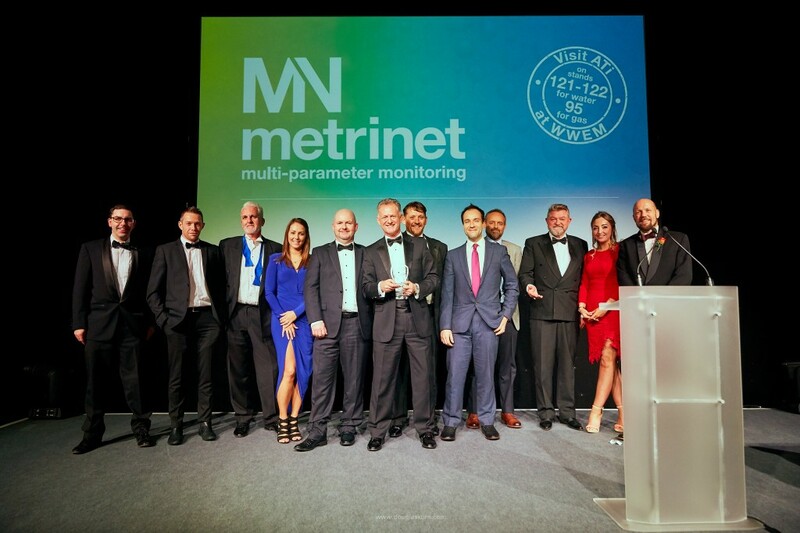 ATi is proud to announce that the pioneering MetriNet has been awarded the IUG Innovation Award 2018, voted for by the UK customers. In a tough category featuring a variety of industry-leading products, the Instrument User Group (IUG), which is run by the WRc, chose the MetriNet as the Break-Through Product of the Year. During the 2018 WWEM Gala Dinner presentation, hosted by stage and screen star Brian Blessed, ATi were presented with the coveted award by Leo Carswell following the MetriNet’s outstanding success in helping water companies turn their distribution networks into Smart Networks. Industry experts hailed ATi’s MetriNet as the sustainable solution for the complex challenges in the water sector, providing a flexible method for delivering information, even from remote locations. 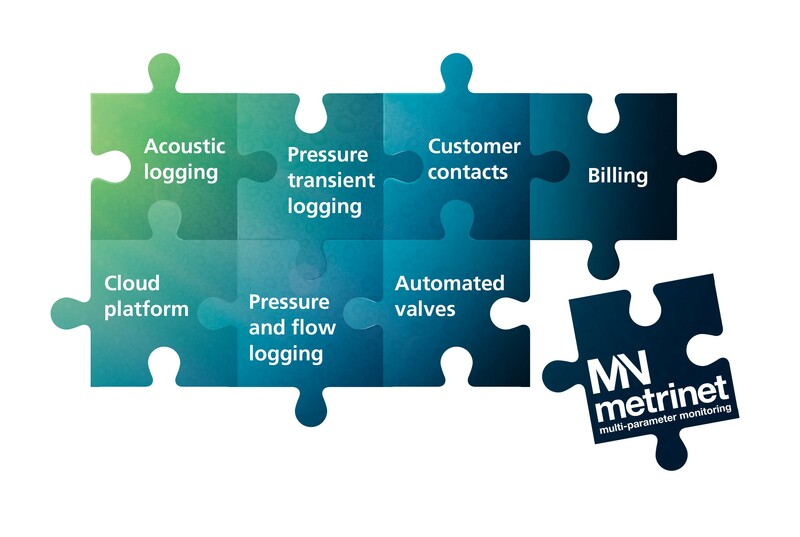 MetriNet systems are already delivering actionable insights and are identifying potential risks within DMAs and its water-saver feature also allows continuous measurement or batch-sampling regime. 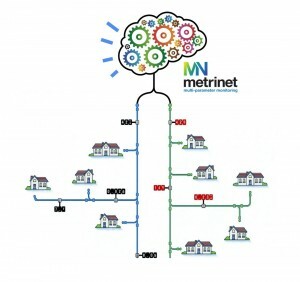 The introduction of the MetriNet means that INTELLIGENT, not just smart, water distribution networks are now in reach, providing networks that measure, think, predict and take actions in the best interests of its customers. Mike Strahand, ATi Managing Director, expressed the company’s enthusiasm with the award win saying, “It is a great honour to win this award that recognises our continued commitment and dedication to providing innovative, customer-focused solutions along with industry-leading customer service. “Innovation and collaboration play a vital part in providing solutions to the challenges faced by the Water Industry. However, advances in robust, high-precision, reliable and smart network monitors, like the MetriNet, are revolutionising water quality management in water distribution systems. The IUG is an independent public limited company providing research and consultancy in water, waste and the environment and. The award recognises Analytical Technology’s commitment to exceeding its customers’ expectations. The IUG, (membership is open to all UK Water Companies) provides a framework to bring water company users together to exchange information and best practice on water industry instrumentation. This entry was posted in Ammonia, ATi UK, Chlorine Monitors, Dissolved Oxygen, Drinking Water, Monitoring, pH Monitor, Potable water, Social, Water Treatment. Bookmark the permalink.